Reseller Hosting : It is a kind of web hosting which is managed by a third party. When any company or a firm have web hosting and distribute to other companies then it is called reseller hosting. The particular company which has bought or pay rent for any web hosting and share its hard disk space and bandwidth to other company. For that particular customer company first company is the owner firm. Suppose company ‘A’ bought a web hosting or pay for it and share it’s hard disk space and bandwidth to company ‘B’ then for company ‘B’ company ‘A’ is the owner. Who Prefer Reseller Hosting ? 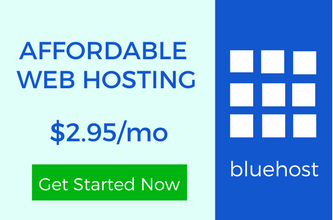 People who want to establish a firm or their own web hosting company prefer reseller hosting. For any new company which put their growth in this hosting can be much beneficial as for the customers that company is the owner by which there will establish the reputation among users. Whenever they need to buy hosting for their blog, they will reach up to that particular reseller firm. Whenever they need to buy hosting for their blog, they will reach up to that particular reseller firm. Internet marketers, programmers, designers are few who provide reseller hosting for many users. As in their particular field, they have their circle and regular customers who consult them for hosting. Many companies are there which take their share for the selling of their hosting by any intermediate per client. When any client will be added to their list, the main firm will take some share of money from the intermediate firm which spread the hosting as reseller hosting. Many companies are there which take their share for the selling of their hosting by any intermediate per client. When any client will be added to their list, the main firm will take some share of money from the intermediate firm which spread the hosting as reseller hosting. What Facility Is Provided By Reseller Hosting Firms ? Though full control of the panel is not provided as compared to the reseller hosting provider. The most common control panels are:- Plesk for Windows/Unix, DirectAdmin, Webmin for Unix and may be many will launch in the upcoming time. Using these control panel the company which provides this hosting can manage the accounts of many customers. No Investment:- You don’t need to pay for anything, you can start just by making any account free of cost at any company which provides reseller hosting service. When you make any client of your own from then only you can earn money. 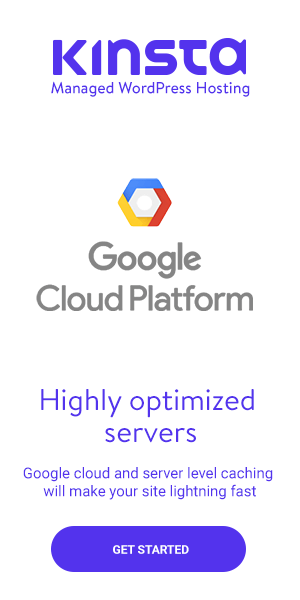 No Maintenance Needed:- It is somehow similar to the dedicated server and you don’t need to worry about any server problem. Just consult to any specific support forum which will take care of the server management. Good Control:- For any website of bloggers they can have somehow full access to their blog. They can share disk space and bandwidth to many other clients. 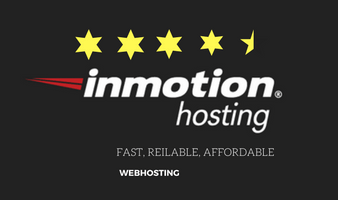 Easy To Get Income:- Suppose you have enough space and bandwidth for your website then you can earn money by reselling the web hosting to any third party. It is a kind of good business with no risk. Discount Facility:- There are many companies as if you bring more customers to them then you will get more discount. Your discount will get increasing with the addition of the clients. For every stuff there are both aspect, advantages, and disadvantages, for reseller hosting too there are some disadvantages which I am going to lighten up here. Problem In handling:- As you know everyone is not a professional to take care of reseller hosting. You need to have proper knowledge about control panel so that you can handle the accounts of your customers. Cost Problem:- If you have a small website or we can say as not so much website then maybe it’s hard to gather many clients. Your space will remain as it is which costs you a lot. Much Responsibility:- You will have to take the responsibility for your customers as some companies which provide reseller hosting service don’t provide support for your customers. You will have to contact to any good support forum which can provide a helpline for your clients. Selection Of Features:- In the starting you will get confused about the features which you have to provide to your customers and which shouldn’t. Reseller hosting service provider gives many features to provide to your customer which can mismatch you to run it perfectly. Why Reseller Hosting And Why Not ? As I have explained about the advantages and disadvantages of reseller hosting now you can select according to your type of mind. If you are ready to get engaged in this kind of particular service and ready to take responsibility then it’s a good field to earn money and for building connections with many bloggers. It wouldn’t be good for the owner of a small website because it will hard to sell your web hosting. This hosting is done as if someone is reseller having service from any company and then provide it to the client. How To Redirect WordPress Feeds To Feedburner Using .htaccess?